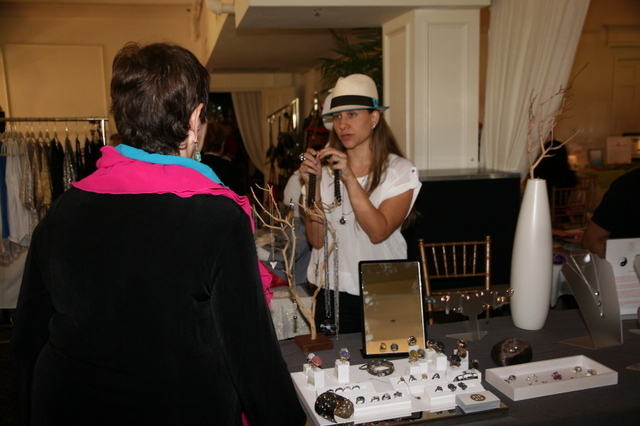 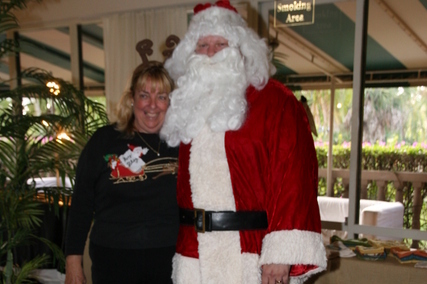 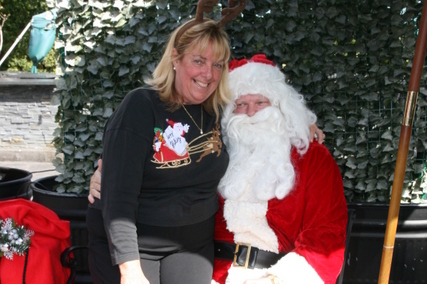 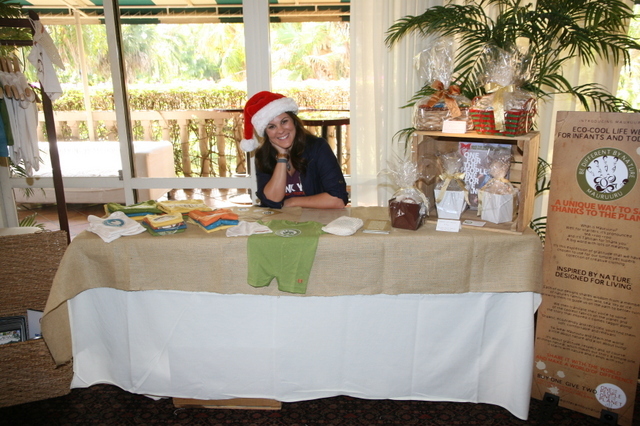 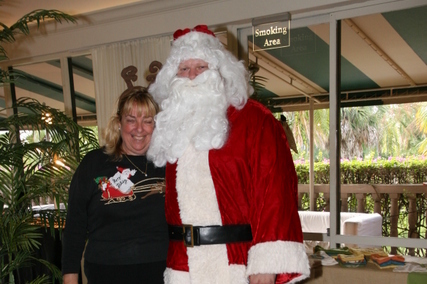 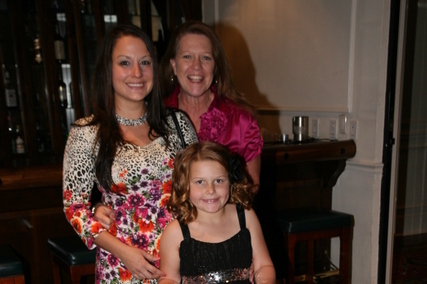 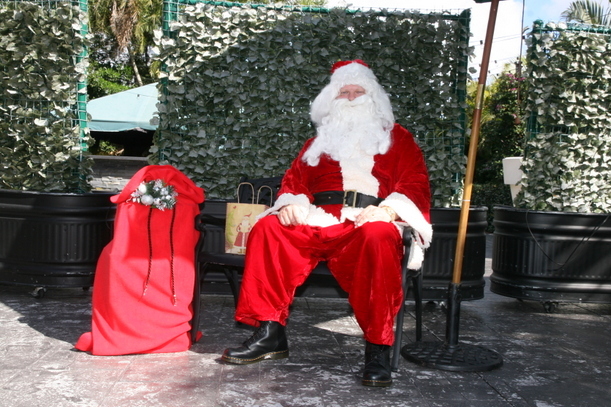 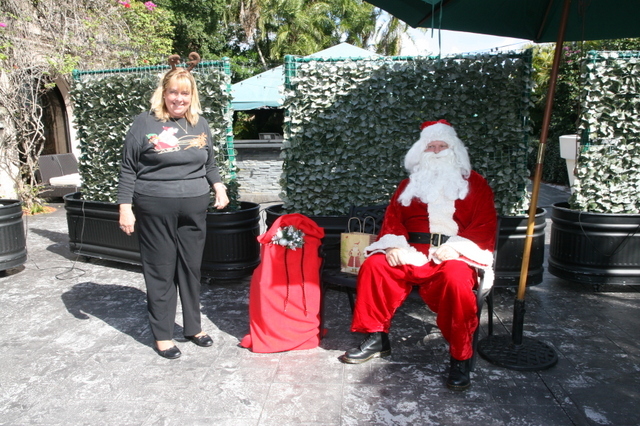 Wellington, FL – December 5, 2012 – The Holiday Shopping Extravaganza at the Players Club was the talk of Wellington Sunday, December 2. 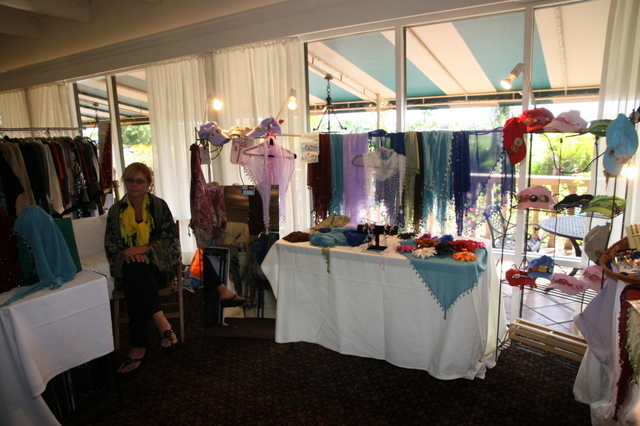 The restaurant was turned into a lavish and unique one-day holiday shopping boutique, with two floors catering to the remarkable designs and products of local vendors. 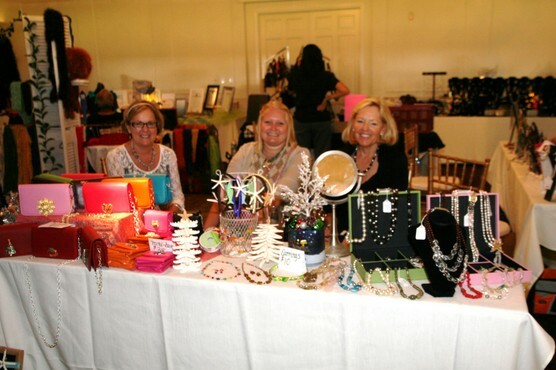 The event was a huge success with 40-juried vendors on hand, helping shoppers find those perfect presents for the holiday season. 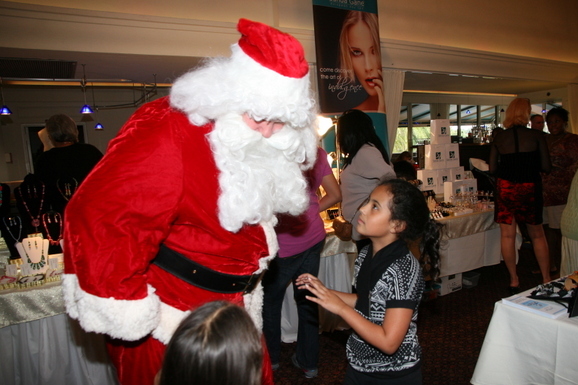 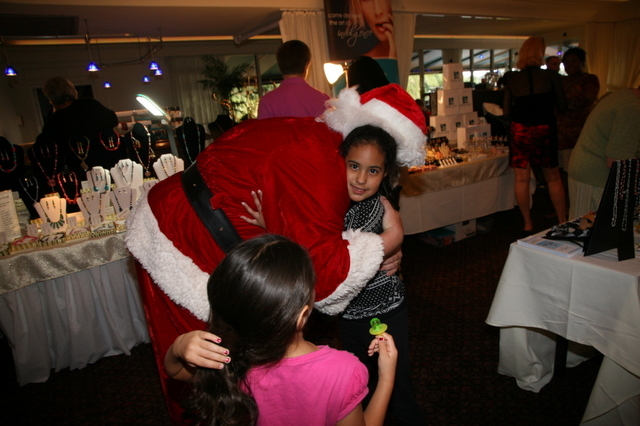 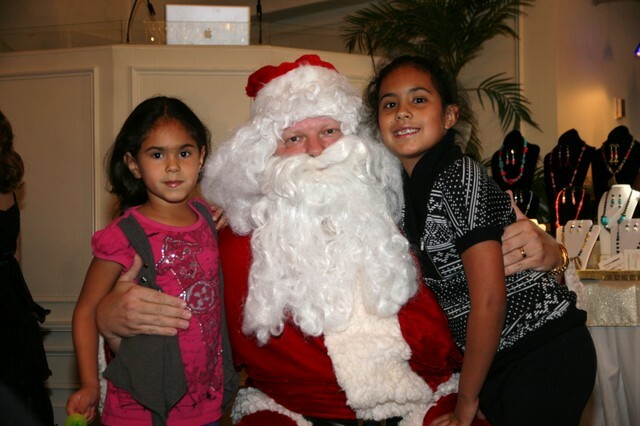 The Holiday Shopping Extravaganza assisted in raising over 100 toys for Wellington’s annual Holiday toy drive. 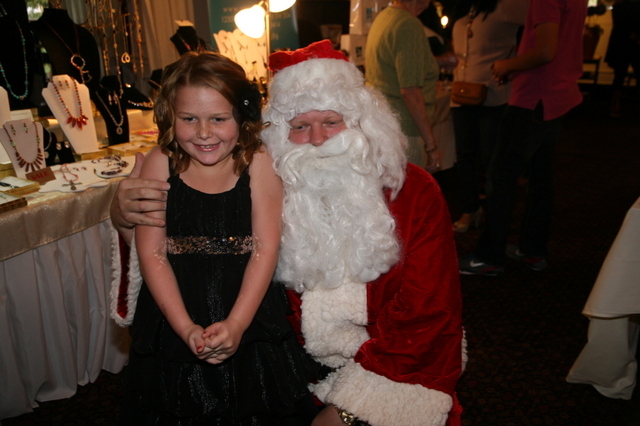 The “winter wonderland” was a hit as children of all ages gathered to speak with Santa about their holiday wish list as white lights twinkled in the distance. 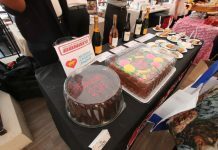 Shoppers were able to listen to holiday music while perusing the stunning jewelry, magnificent purses, chic clothing, beautiful home décor, stylish shoes, tasty treats, and even presents for their canine and feline companions. 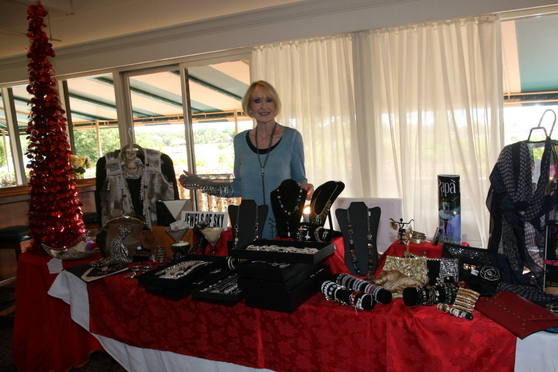 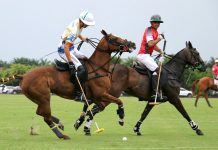 Two vendors from the luxurious Worth Avenue came out for the event, offering the stylish boutique fashions of the elite. 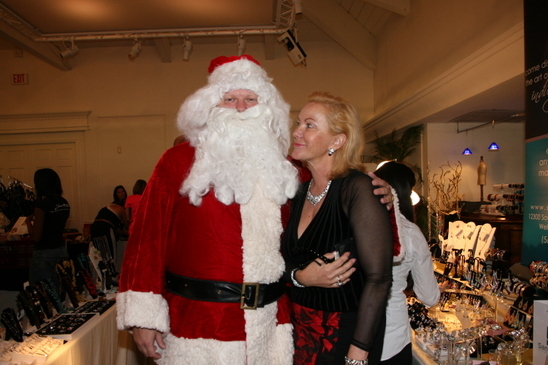 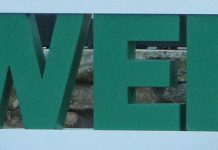 Shoppers were fortunate enough to also experience the brilliant shops of vendors stretching from Jupiter to Coral Springs.